Used extensively in Southwestern cuisine, the whole pods are often seen in decorative chile bundles called ristras that have become the symbol of New Mexico. 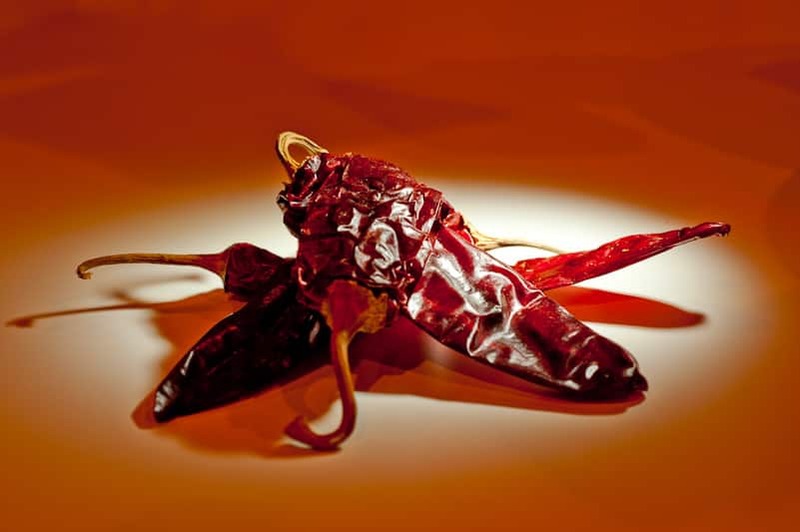 Pureed in traditional sauces, combined with tomatoes or tomatillos, in stews, soups and casseroles you won't spend a half hour in Santa Fe without running into these versatile chiles. Convenient crushed form.